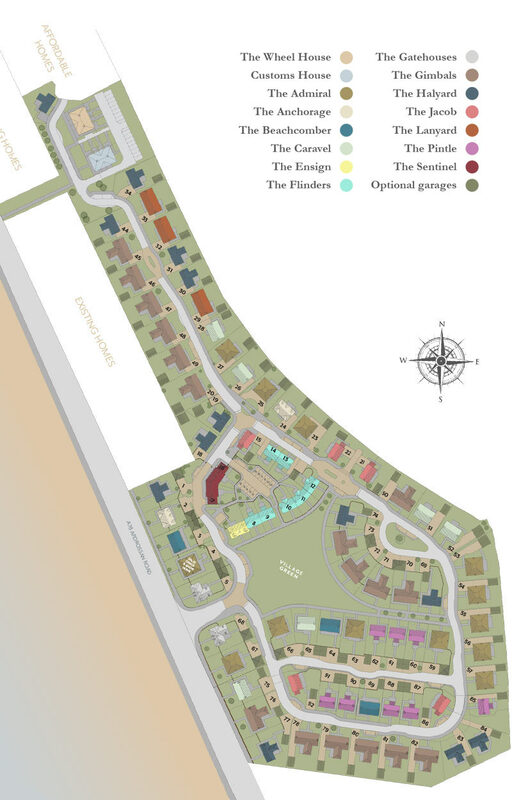 Below is the site plan for Chapelton, one of our current developments, and a list that shows prices and availability. Large single garage 6m x 4m £18,000. Double garage 6m x 6m £24,000. £500 reserves the home of your choice. A further £1,500 must be paid within 14 days to hold the property until entry. Solicitors' details must be provided when paying second reservation amount. Missives must be concluded 6 weeks from date of reservation or the deposit may be lost. Reservations can be paid by cash, debit card, credit card, cheque or bank transfer.